Fox Mulder would be proud. In the words of Doug Woodward, the truth is out there—somewhere. And yes, we all want to believe! Woodward’s seventh book proved to be a great read, a roving tale full of history, mystery and conspiracy. Was there life on Mars in the ancient past? Are there underground bases beneath the “Face on Mars?” Is NASA involved in history’s biggest cover-up? Have Russia and the USA been secretly involved in Martian space travel? Did Ronald Reagan spill the beans? What about movies like Cowboys and Aliens, Independence Day, Prometheus, John Carter, Contact and Total Recall? Are they Hollywood movies, or are these real-life events projected on the big screen? Is our government complicit in hiding relics of an ancient Miartian civilization? Will there be “official disclosure” soon? How is our President involved in the Martian cover-up? Yes, Lying Wonders of the Red Planet: Exposing the Lie of Ancient Aliens is the X-Files injected with truth serum! Most of us are familiar with the History Channel’s popular science fiction program, Ancient Aliens. It’s this program that caused L.A. Marzulli to launch his popular Watchers Series, setting the record straight. Ancient Aliens espouses a theory that the human race was genetically manipulated by extraterrestrials. We are nothing more than their ancient handiwork! Panspermia! Life began on other planets and we are the seedlings! 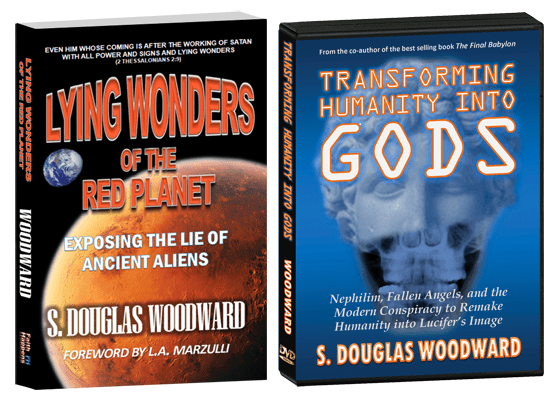 Woodward believes in an ancient Universe, but a relatively young, restored Earth. He teaches that there was a cataclysm in the ancient past, likely around the time the anointed cherub, Lucifer, was cast out of heaven. Where did he and his fallen angelic companions land? Was Mars one of their ancient outposts? If that idea isn’t fascinating enough, look up Psalm 89:10. “Thou hast broken Rahab in pieces, as one that I slain; thou has scattered thine enemies with thy strong arm.” Huh? Who is Rahab? 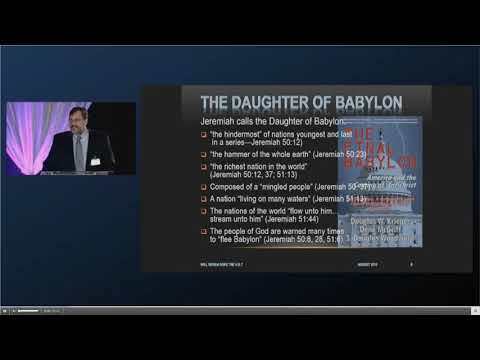 According to Doug’s investigative research and the work of David Flynn, civilization may have actually begun on the now extinct planet Rahab! Flynn believed that Rahab was destroyed supernaturally by a massive, not-of-this-world plasma discharge. The debris from Rahab’s destruction was cast into the Martian’s atmosphere, creating massive craters on the planet that make the Grand Canyon’s look like ant hills. Is this why NASA seems obsessed with the planet? Why spend billions of dollars scouring Mars with rovers, microphones and high definition cameras? What are they looking and listening for? Woodward reveals many unknown and fascinating facts about NASA and Russia’s mysterious missions to Mars. Men like Richard Hoagland believe there are identifiable structures on Mars—a Sphinx, pyramids and city walls. Hoagland found the “Face on Mars” fascinating and pursued this peculiar anomaly with great vigor. The Face was discovered via a photograph sent from the Viking 1 spacecraft. Cries of a Photoshopped NASA cover-up still linger, with an entire chapter of the book dedicated to “photo fights.” Tens of thousands of high definition photos have been taken over 5 decades, yet all we have is a grainy picture of what some believe is an altar to Lucifer! Woodward reveals the secrets of Nikola Tesla and Guglielmo Marconi, two geniuses who appear to have had connections to the “other side.” Both inventors claimed encounters with intelligent life on Mars through wireless communications. Then there’s Jack Parsons, founder of NASA’s Jet Propulsion Laboratory. Parsons was into the “Dark Arts,” and sought to conjure up the Whore of Babylon. Many believe he succeeded, opening a stargate portal that allowed UFOs to enter our dimension, right around the time of the Roswell incident. Coincidence? Parsons was investigated by the Collins Elite, a top-secret Defense Department group who concluded that he had allowed demonic entities into the world, extraterrestrials, who planned to replace human beings with hybrids! 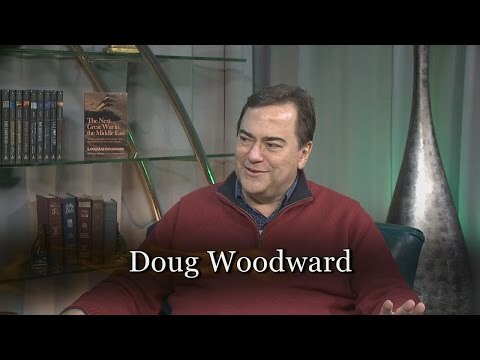 Woodward takes us down the fascinating road of remote viewing, a place where the governments of the world would pay people with psychic powers $1,000 a day to view Mars through their mind’s eye! 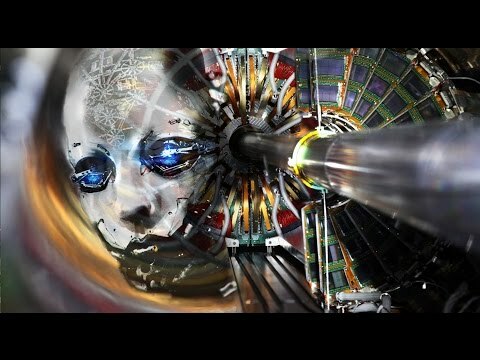 Wormholes, anti-gravity machines, inter-dimensional stargates—oh my! Then there are the sophisticated jump rooms that whisk the occupants of an intergalactic sled from El Segundo, California (Doug gives the street address!) straight to Mars in a scene right out of Total Recall! Even Disneyland has extraterrestrial roots! Walt Disney was obsessed with Mars and he built his theme park right over the Ley lines that cross King Arthur’s Castle! Who produced the John Carter movie about a man transported to Mars? Disney! Then Doug reaches for the incredulous, uncovering a comic book from the 1950s with a cover story entitled, The Face on Mars! Did someone know this Face would be discovered? Woodward postulates a scenario where the lie of 2 Thessalonians 2 comes to pass. The Bible says the lie is so believable that “if it were possible,” even the elect would be deceived. What if a enormous spaceship landed on Earth? Greetings Earthlings. Their advanced technology would be quite convincing to the masses. They’d tell everyone they were the ones who seeded the planet many eons ago. Now, they’ve returned to save us from impending nuclear destruction. They may offer us the secrets of immortality, sharing a piece of their DNA with us—fallen angel DNA that provides immortality, newfound strength, brain capacity and the power to be “as Gods.” Where do we sign up? 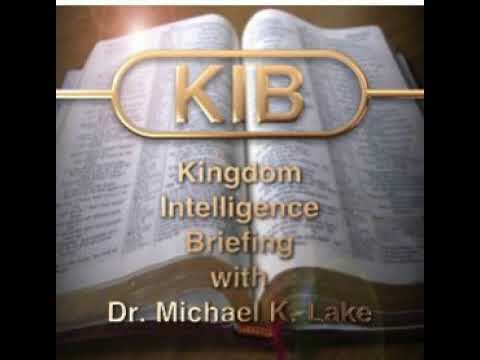 Of course we know this will result in the Mark of the Beast— an eternity separated from God. This may be the great deception, thousands of years in the making.